Summertime is not my favorite season. When I lived in Houston, which is like living in a virtual sauna, I loathed and dreaded summer! I know that makes me an oddball but we can still be friends right? Seriously I practically hibernate all summer and come alive in the winter. While others plan beachside vacations I’m counting down the days until it’s boot and scarf weather. 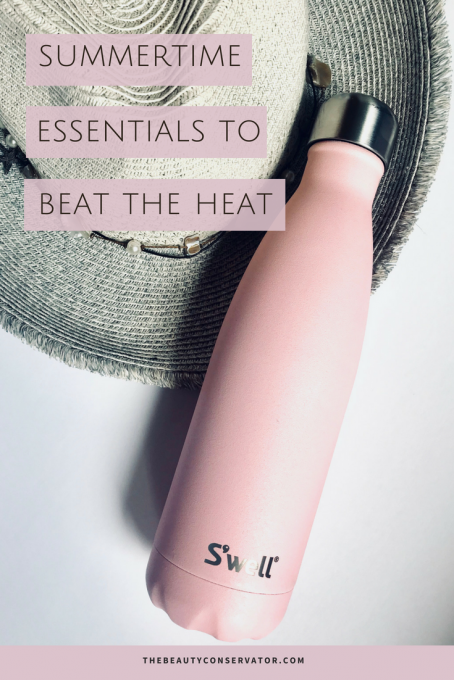 I’m sharing a few items that have made the sweltering heat a little more bearable, though I’d rather be traveling to far off cooler places. 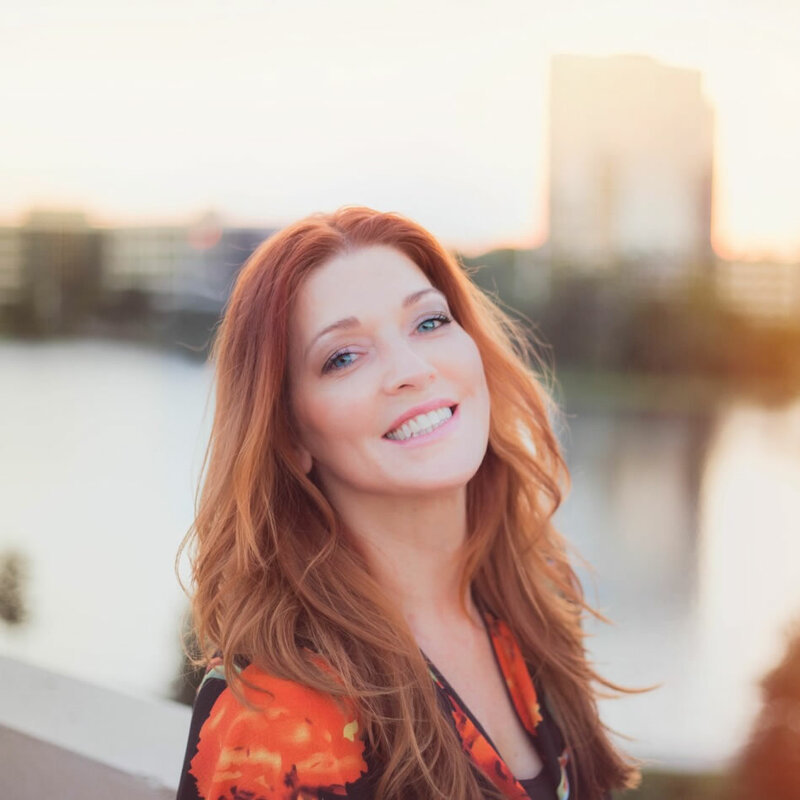 These items are great whether you are vacationing or having a staycation. When I traveled for work this bottle was a life saver. Bottled waters are expensive so this not only helps me stay hydrated but saves precious pennies. Thankfully there is no funky metal taste like older types used to give. I love that the slim design makes it easy to throw into any purse or bag so there’s no excuse not to drink my daily intake of water. Adding a drop of peppermint oil to your water is a great way to jazz up boring water. You might also have luck with one of the knockoff brands that are less expensive. I can vouch for the Reduce Water Bottle that I’ve purchased too. You’ll also be reducing your plastic waste too. Savvy Travel Tip: Refill your bottles in the hotel gym, they always have filtered water there. Some airports have installed filtered stations just for these. Also, when filled it can double as a light weight for working out….or a murder weapon should you need to smack someone on the head who has tried to put their foot in your leg space on the plane. This hat survived many trips. I almost didn’t survive Disneyland without a grown up Dole Whip. I’m starting to accumulate quite a hat collection. The perfect hat should not have holes that lets sunlight in. A baseball cap is nice for short walks but it doesn’t completely cover the face. Find a wide brimmed hat that you love for long stints in the heat. I lost my favorite hat in this photo. It was perfect with UPF and kept its shape no matter how it was packed. This hat travelled the country with me and tragically was left behind in Hawaii. If you know of a perfect replacement please let me know! 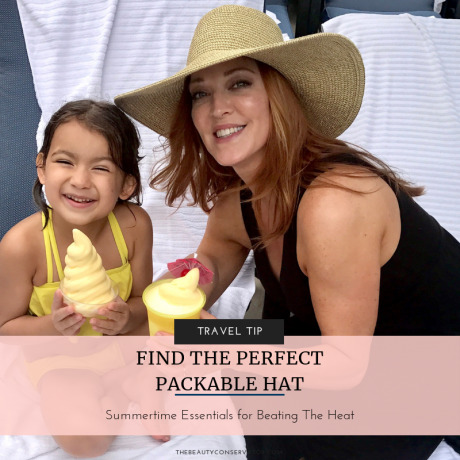 If your hat is not packable but you know you will need it for an upcoming vacation, don’t be afraid to wear it to the airport. Trust me I’ve seen stranger things than a wide brimmed hat on a plane! It might also keep your seat mate from invading your space! 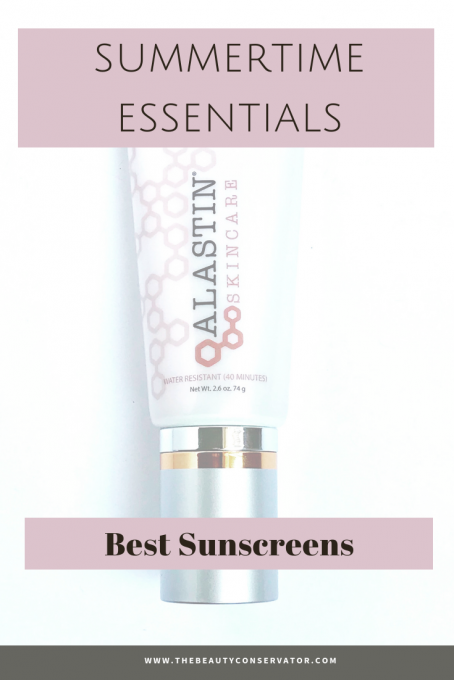 Alastin Skincare Hydratint Pro Mineral Sunscreen SPF 36 is one of my favorite new tinted sunscreens. I had heard rave reviews about this brand so I was super excited when they sent me one to try. It’s a line highly recommended by top doctors so I don’t think you can go wrong here. If you like a lightweight feel and coverage, this is perfect all on its own. It can also be used like a primer with protective benefits. I love that its almost matte-like yet doesn’t accentuate fine lines. It also sets pretty quickly and doesn’t transfer onto my clothes. One of my favorite things about this is the packaging. Every company should switch over to a tube with a pump! Some alternate sunscreen brands that I love are SkinCeuticals, Elta MD, and Sun Bum. -Makeup that is sweat proof, like the Marc Jacobs eyeliner I rave about all the time. – True Food Kitchen’s Thai Basil Grapefruit martinis that I’ve tried to recreate at home. It’s almost perfected so I’ll share the recipe soon! -The best one is planning dream vacations with perfect weather. What keeps you sane during scorching summer heat? I do hate the hat sweat but need the protection.